Amazon has unfortunately decided to follow in Best Buy‘s and GameStop’s decisions to discontinue its discounts on new video games. Amazon Prime members had enjoyed 20% off new game pre-orders. This is ending on August 27, 2018 so if there are any games you’ve been waiting to pre-order you may want to take advantage now to get the discount. 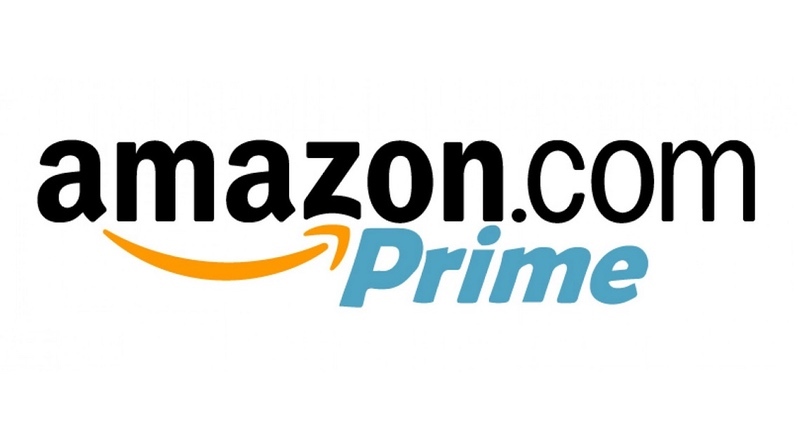 Amazon Prime members will be a part of a new program starting August 28, 2018 that will give a $10 Amazon credit when pre-ordering select games on Amazon.com. The credit will arrive within 45 days of the game shipping. No word on how vast this selection of games will be, but we’ll find out in eight days. For the full details and stipulations, check out Amazon’s page. With the recent price hike to $119.99 this definitely adds one more nail to my Prime membership. I’m definitely considering not renewing this December when it’s time. How about you?